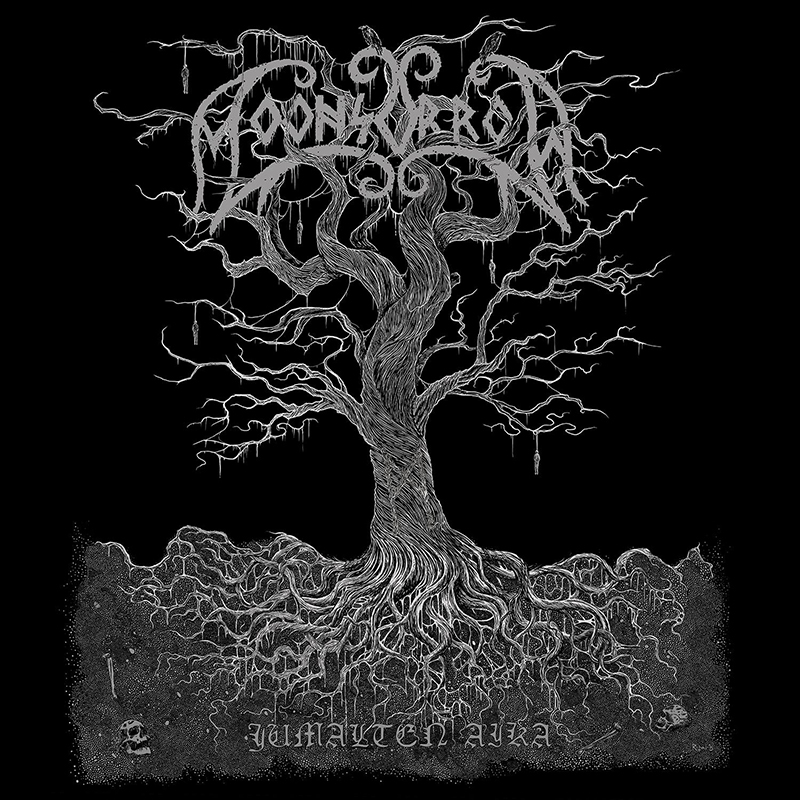 Moonsorrow—self-described as “heathen metal”—released a new album, Jumalten Aika (“Age of the Gods”) on April 1. Ville describes Jumalten Aika as the band’s best work to date. “We tried to make songs that you could actually—I don’t advise to do [this]—but you could take them out from the context and enjoy them as just songs,” says Ville about one of the largest differences in the new album. “We really want to break away from the conceptual thinking. I think we managed to do it.” Jumalten Aika manages to give each song an individualist feeling. The heavy balances the melodic, and listeners can glean each track’s stand-alone value, though, as far as the album’s total impact, it’s always better when listened to in full. 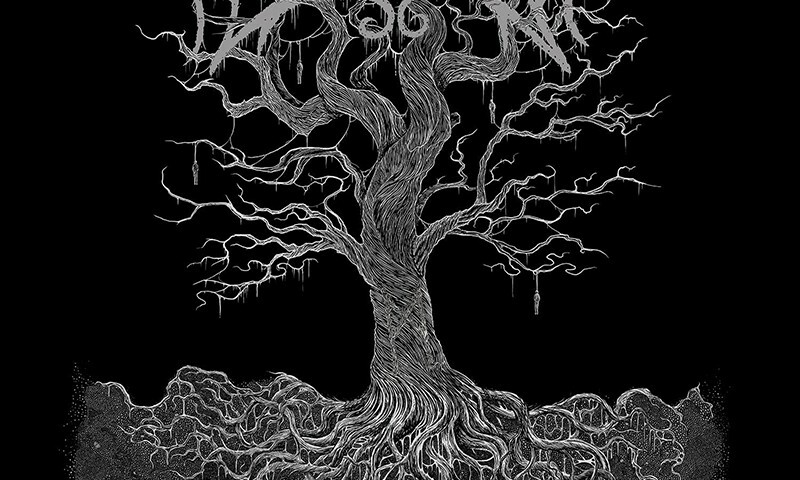 Moonsorrow also pronounced each track’s individuality lyrically. “We had the idea that we were going to base this album on myths,” says Ville, “not in the way of retelling the old stories, but actually just reading the myths, doing our interpretations, and twisting them for our own purposes, making stories on top of those just inspired by the myths.” The retelling of stories and how it bleeds into the song arrangements shows. For example, the first/title track flows swiftly. It’s heavy with a grandiose feeling—the type of song that, while over 12 minutes, seems to go by quickly. Comparatively, the album’s fourth track, “Mimisbrunn,” exhibits slower tempos and darker melodies, which evoke a feeling that it’s from a completely different Moonsorrow album. “There is a loose theme on the album, but it’s not one story from the beginning to the end,” Ville says. “The main theme is the age of gods … It starts when people were starting to explain the world surrounding them by inventing gods to explain different phenomena of nature.” He mentions how the myths inspired him—how ancient cultures created gods to explain things like thunder and rain because there was no scientific explanation back then. Ville indicates that the band wanted to revisit their past musical works with Jumalten Aika. To me, it goes back to the first album (Suden Uni) with more folk-infused songs. It also took on influences from music that was created well before Moonsorrow existed. “We want to have an ancient, primitive approach to folk music,” says Ville. However, the band wants to set themselves aside from what other folk metal–styled bands are doing today. 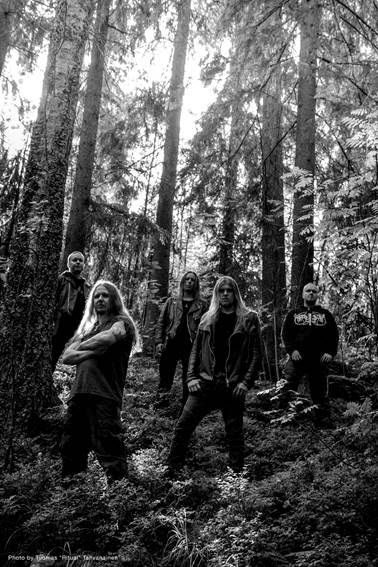 Moonsorrow added some elements that they haven’t used before, but explained that, while everything in music has been explored before, musicians can always concoct different combinations. The title track retains the standard of raw riffs and harsh vocal styles balanced by thoughtfully introduced melodies. The song is followed by “Ruttolehto incl. Päivättömän Päivän Kansa,” which upholds a harsh background with subdued melodies, and majestic, clean vocals with heavy folk influences. Despite the Finnish lyrics, anyone who speaks a different tongue can find common ground in the lyric delivery and themes that Moonsorrow explore. Listening to Jumalten Aika is a fully engrossing experience—something any musical artist can only hope to achieve. In the end, we hear the dedication to the craft and effort that Moonsorrow deliver. It elicits thoughts of what pagan or folk metal is and could be.